Have you seen the 2016 FUNraising Campaign playlist on our Paul Mitchell Schools YouTube channel? You’ll find the fireburners as they become available, plus special messages from our partners, including Marie Osmond, Eden Sassoon, Seth Maxwell, Magic Johnson, Kathy Buckley, and a fun new message from Sara Rue. Be sure to share the links on your social networks and spread the great news about our FUNraising campaign! And if you have a FUNraising video to share, please let me know so we can add it to the playlist. 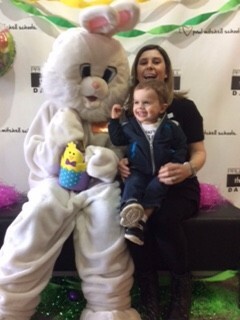 Paul Mitchell The Tinley Park has raised over $12,000 so far, including $9,000 raised by 3 Future Professionals for the First 100 contest. They’ve had great success with their ballgame nachos ($103), Valentine’s Day love grams ($91), grilled cheese lunch ($82), Chicago beef sammies lunch ($226), and dress code theme days ($250). 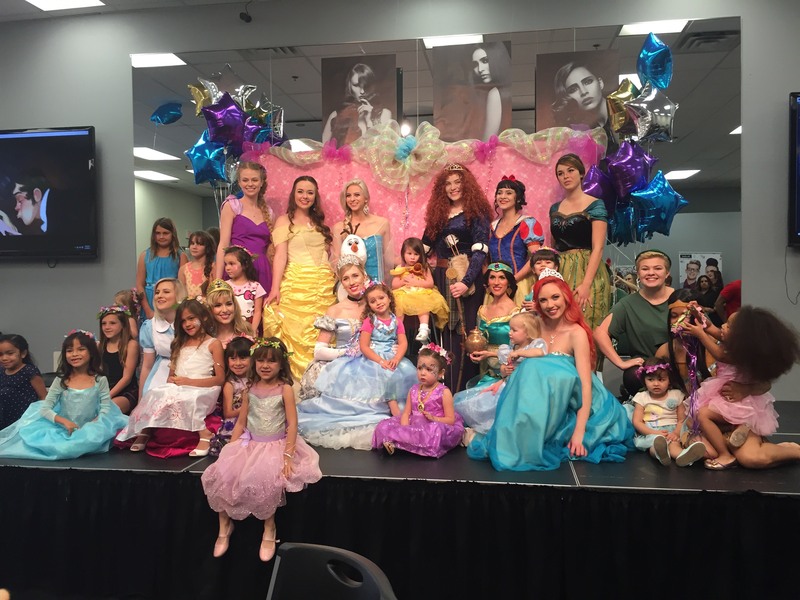 Paul Mitchell The School Jacksonville raised $1,170 with a Friday night Princess Party. They raised another $205 with their Taco Tuesday. 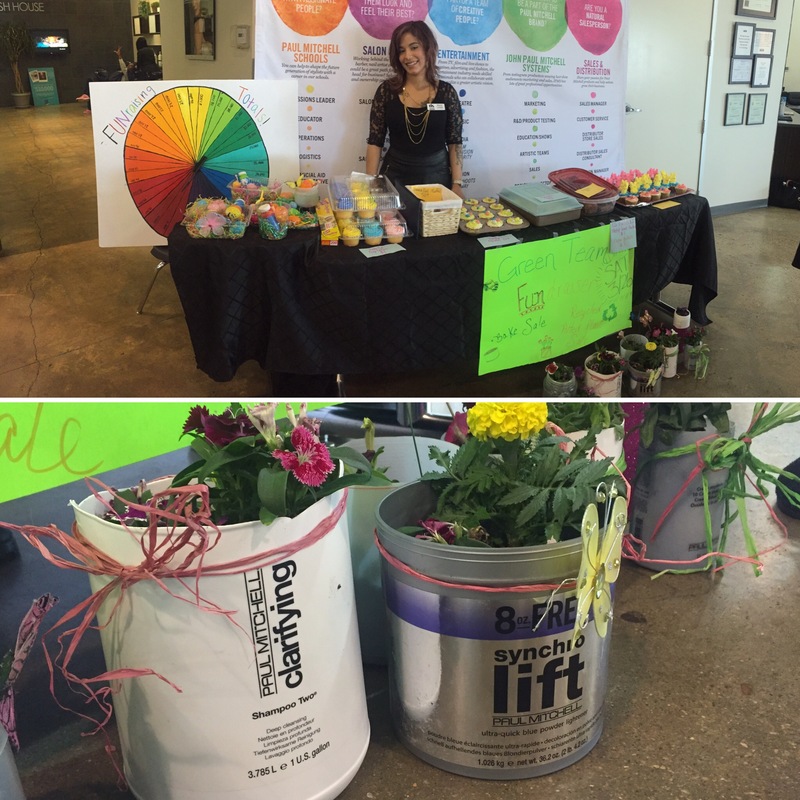 The Temple, A Paul Mitchell Partner School raised $1,300 with their very successful balloon drop. Each balloon held a ticket for a prize; since all prizes were donated, the only expense was the cost of the balloon. They highly recommend this quick and easy moneymaker! They also have 3 First 100 winners headed for Beverly Hills. At Rudy and Kelly Academy, A Paul Mitchell Partner School, everyone is FUNraising! They raised $8,650 with their ONE Event, and $225 from their No Limits stuffed animals (they sold out in one day). Their Green Team sold adorable planters made from recycled shampoo bottles. Their Design Team did hair and makeup for a local high school fashion show and got $213 in donations. Future Professional Mariel donated two beautiful homemade cakes that sold immediately, and Education Leader Emily raised $1,000 in pledges. Their Giving Back Salon Day raised $750 when 5 Learning Leaders came in and did hair one Sunday. They’re having another Salon Day with Learning Leaders, alumni, and local stylists in April and they anticipate a huge turnout. Paul Mitchell The School Temecula’s Saturday afternoon Princess Party raised $1,523 in just 4 hours. WOW! 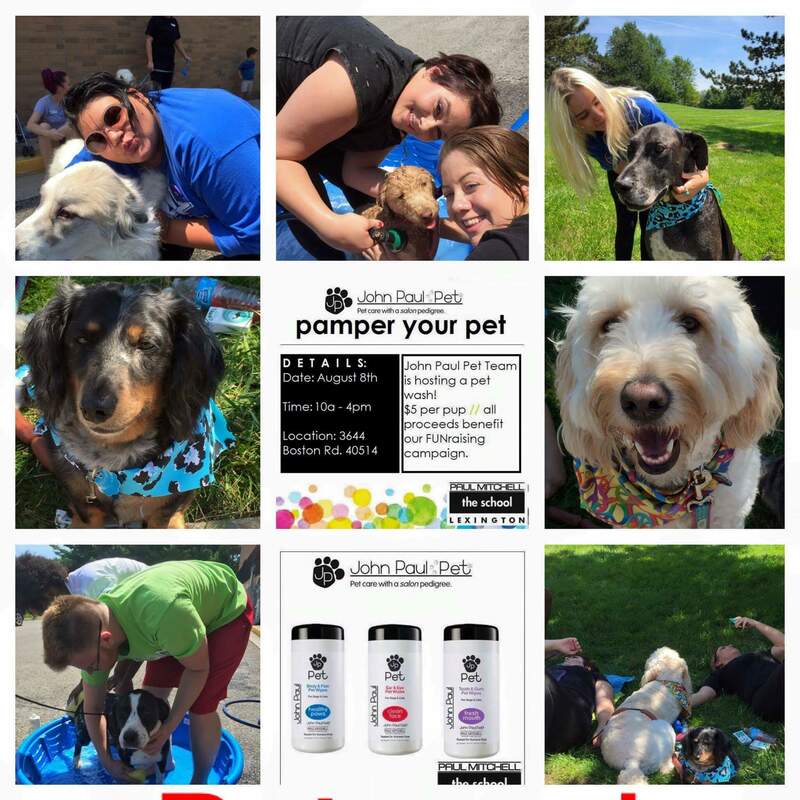 Paul Mitchell The School Lexington’s John Paul Pet Club has held countless FUNraising events such as pet washes, bake sales, chili cook-offs, a raffle, T-shirt sales, and more. 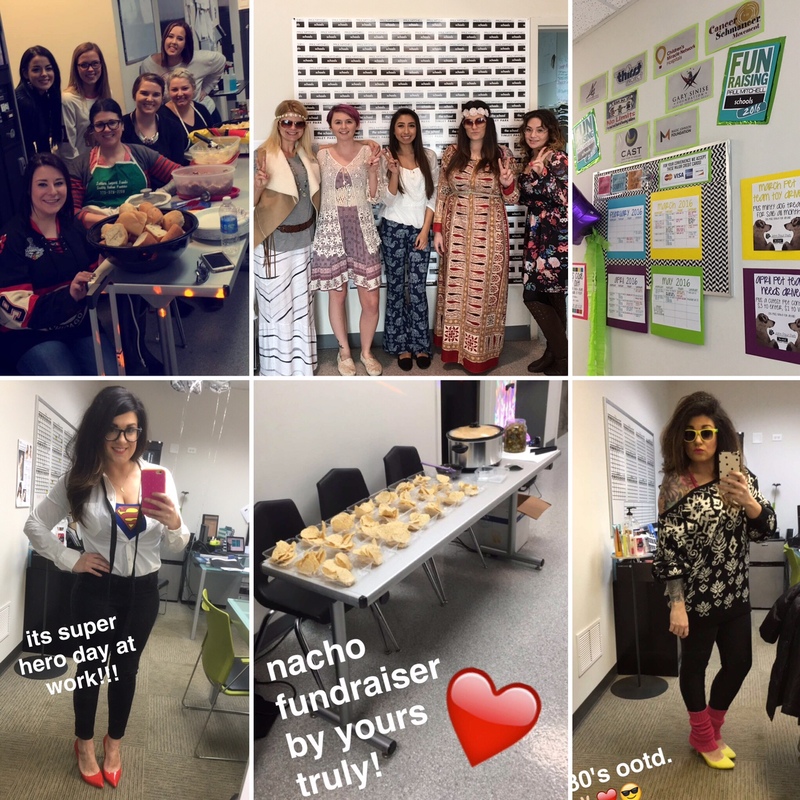 As a team, they set a goal to raise $1,000 this year — and they did it! See more photos in our 2016 FUNraising photo album on Paul Mitchell Schools’ Facebook page! These events typically raise over $200–400 and you can get great FREE press with them. Decorate a large classroom with a princess theme and invite children ages 3–13 for updos, makeup, manicures, and fun. Little girls can wear their princess outfits (they love it!). Sell fun “extras,” like boas, tiaras, or “after” pictures in decorated frames. Expand on the theme to include boys, too: Prince and Princess? Princess and Pirate? Princess and Superhero? The kids love it and their moms get to see your school. Every community has beauty queens who all wear tiaras. Their reign is about making a difference and volunteering, so they might be willing to attend your event. Inviting a real beauty queen could be a big hit (and a great press opportunity)! Visit the Hub FUNraising tab (under FUNraising Files) for customizable event templates, including Prince, Princess, Pirate Party – and more! Also see the 2016 FUNraising Idea Book for more tips and success stories about Prince and Princess Days. We also post the weekly updates on Plugged In and the FUNraising website, at www.paulmitchellschoolsfunraising.org/blog. Share the links and spread the news!